The McHenry County Conservation District is seeking nominations of individuals for two inaugural conservation awards. 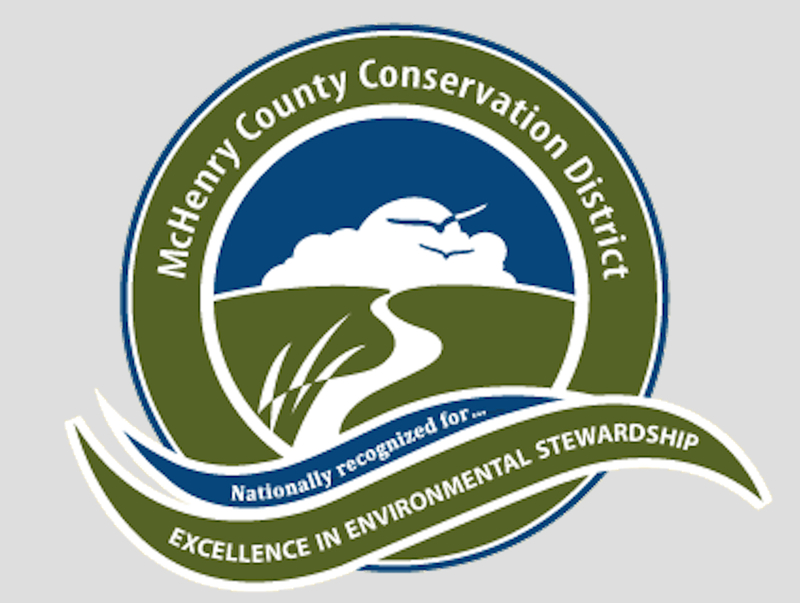 The McHenry County Conservation District is seeking nominations of individuals for two inaugural conservation awards. The 2018 Conservation Legacy Award will acknowledge the significant past contributions of an individual who exemplified the “conservation ethic” and influenced the growth and awareness of the McHenry County Conservation District through leadership, innovation, environmental legislation, community building, restoration fieldwork, citizen science or donations of money or land. The 2018 Conservation Champion Award will be presented to a person who embodies passion for the local environment and has shared their inspiration with others by preserving, restoring and/or teaching about McHenry County’s numerous landscapes. To nominate an individual for either award, visit the McHenry County Conservation District website at www.mccdistrict.org. Nominations will be accepted through Dec. 31. 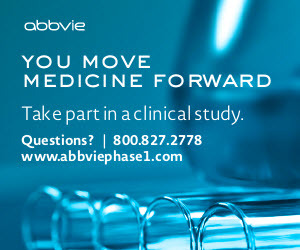 For more information, call 815-338-6223. Community High School District 155 reported that 90 percent of graduates in the Class 2018 will continue their studies at four-year colleges, two-year community colleges, and vocational and technical schools. More than 60 percent of the students are pursuing degrees at four-year institutions. Overall, members of the Class of 2018 will continue their studies in 42 of the 50 states, and two students plan to continue their education in Scotland and Germany, respectively. McHenry County College (319 students), Illinois State University (64) and the University of Illinois Urbana-Champaign (44) represent the students’ top three choices. Career paths include health/non-medical science (19.5 percent), business (17.2 percent), engineering (15 percent), education (7 percent) and fine arts/performing (5 percent). In addition, 41 students plan to serve in the armed forces. District 155 includes Crystal Lake Central, Crystal Lake South, Cary-Grove and Prairie Ridge high schools, and the Haber Oaks Campus. For more information, call 815-455-8500 or visit ww3.d155.org. The village announced that the Cary Park District will hold its annual Fall Family Fest from 10 a.m. to 2 p.m. Sept. 8 at Lions Park, 1200 Silver Lake Road. The event includes hayrides, pony rides, crafts, a pumpkin patch, a petting zoo with a wide variety of animals to meet, pet and feed, and more. In addition, food and beverages will be available for purchase from the Toasty Cheese food truck. Admission is $9 per child (ages 3 and up), $5 per child (ages 1-3) and free for adults and children ages 1 and under. For more information, call 847-639-6100 or visitwww.carypark.com. The Village of Algonquin Utilities Division recently announced its fall 2018 hydrant flushing schedule. This exercise, conducted twice per year, ensures proper operation of each hydrant and also helps to move fresh water throughout the distribution system, improving overall water quality. The flushing is scheduled for weekdays, as follows: Sept. 10-21: The entire area east of the Fox River to village limits; Sept. 24-28: The area north of Edgewood Drive and Filip Street, east of Hanson Road, west of the Fox River. This area includes the Arrowhead subdivision, Main Street and all of Harrison Street; Oct. 1-5: The area south of Filip Street, Edgewood Drive and Community Line Road, west of the Fox River and east of Randall Road; Oct. 8-12: The area east of Randall Road, south of Algonquin Road, west of Hanson Road and north of County Line Road. This includes Randall Road; Oct. 15-18: The area west of Square Barn Road to village limits; and Oct. 22 to Nov. 2: The area east of Square Barn Road, west of Randall Road and south of Algonquin Road. Residents are encouraged to avoid using water while hydrant flushing is taking place, as temporary losses of water pressure and discoloration may occur. For more information, call the Public Works Department at 847-658-2700 or visit www.algonquin.org. The Johnsburg Public Library, 3000 N. Johnsburg Road, announced that it will host two programs concerning Medicare health insurance. The A, B, C & D of Medicare will be held at 7 p.m. Sept. 10, and Medicare Supplement Insurance will be held at 7 p.m. Sept. 19. The first program, presented by Jane Sanchez of Aegis Resources, Inc., provides an opportunity to learn about Medicare choices — available to everyone in the United States ages 65 and up — along with resources that make it easy to understand the basics of Medicare. The second program, presented by Christie Conway of Bankers Life, examines Medicare Parts A and B, as well as a Medicare supplement plan known as Medigap that is offered through private insurance companies. Advance registration is required, and participants can sign up separately for each session. To register, and for more information, call 815-344-0077 or visit www.johnsburglibrary.org. The Huntley Community School District 158 Board of Education recently appointed Ra’shawn Walker to fill the seat vacated by former Board President Don Drzal, who resigned from his post in June. Walker was selected among four candidates interviewed by the Board in July. Walker holds a bachelor’s degree in Criminal Justice from Lewis University and is employed as a contract specialist with the Federal Bureau of Prisons. She also served in the U.S. Army National Guard from 1989 to 1997. Walker’s appointment will last until the next Board of Education selection, in spring 2019. For more information, call 847-659-6121 or visit www.district158.org.